Going FAST! Free $5-$100 Buffalo Wild Wings Gift Card! You are here: Home / FREEbies / Going FAST! Free $5-$100 Buffalo Wild Wings Gift Card! 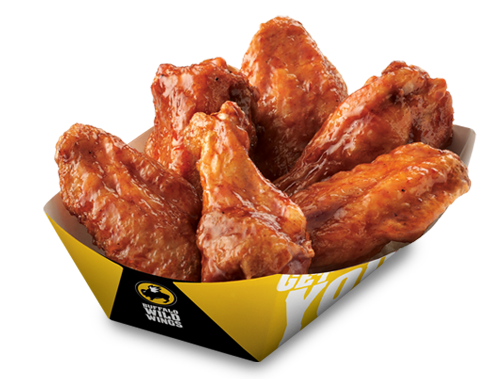 Get a FREE $5-$100 Buffalo Wild Wings Gift Card! Print this form and enter your information.